Nestled beneath the majestic Drakenstein Mountains in the homely Manor House, The Red Table restaurant spills out onto the terrace against the backdrop of the beautiful vineyard. 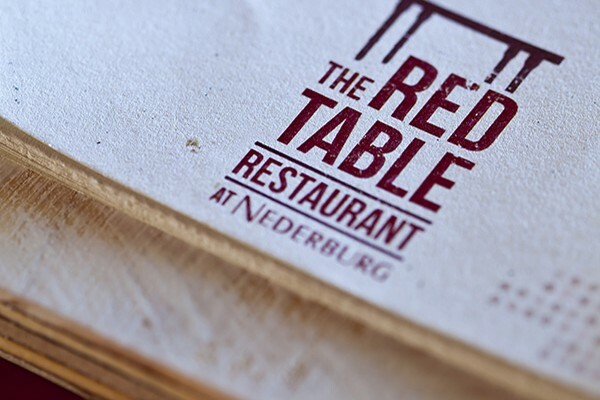 The Red Table has launched its new summer menu to showcase Nederburg's richly fruited and delicious wines. The Red Tables à la carte menu features a rich variety of dishes to delight the palate. Signature plates include the venison burger, sirloin steak and pork belly. As the seasons come and go, so our chefs adapt the menu to compliment the climate. 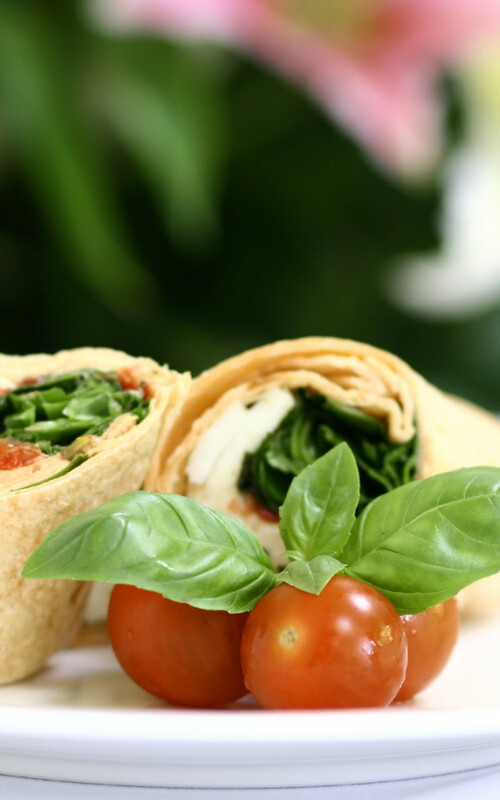 Vegetarian dishes are readily available and special dietary needs gladly accommodated. A wide selection of Nederburg wines are offered by the glass, and the entire range can be enjoyed by the bottle.